As you all know, Heart of America Quilt is proud to have many active and retired members of the Military serving on our boards and active in our team of volunteers. 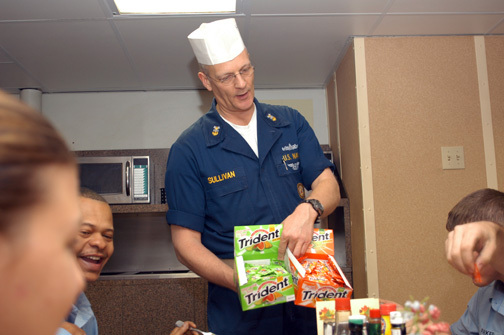 At present one of our dear Advisors, Master Chief Kevin Sullivan, is deployed and is not due to return for a while. I am very blessed to be able to have limited contact with him and during a recent email he forwarded a photo of the ship and its Sailors. You will see there simple request in the photo. 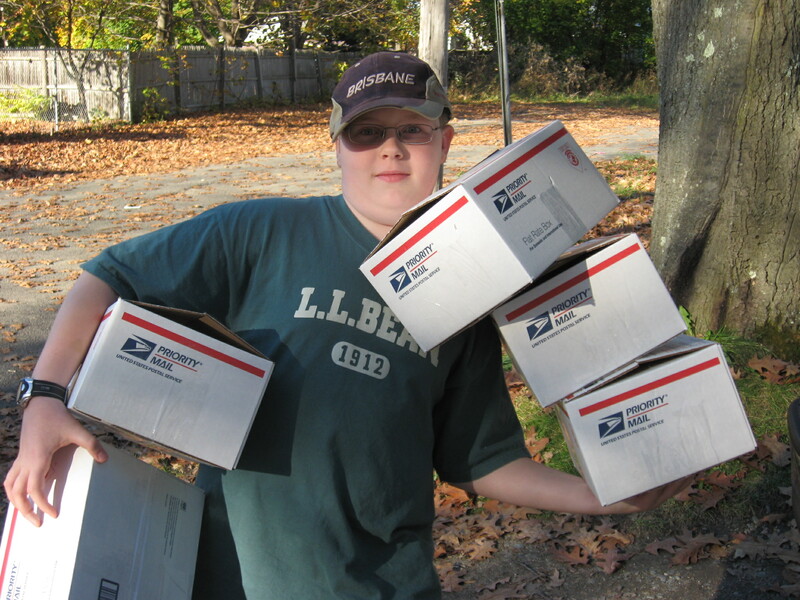 I think we can do better then Cookies and Mail. Click the image to visit the USS KEARSARGE (LHD 3) web site. I know that we all have different views on the situation in the Middle East and on politics. I also know that no matter our views, each of us has great concern for our military personnel. I’m writing you today to ask for your help. On a recent trip to Afghanistan visiting the troops, a dear friend of mine returned to email me and explain that we need to do more for them. 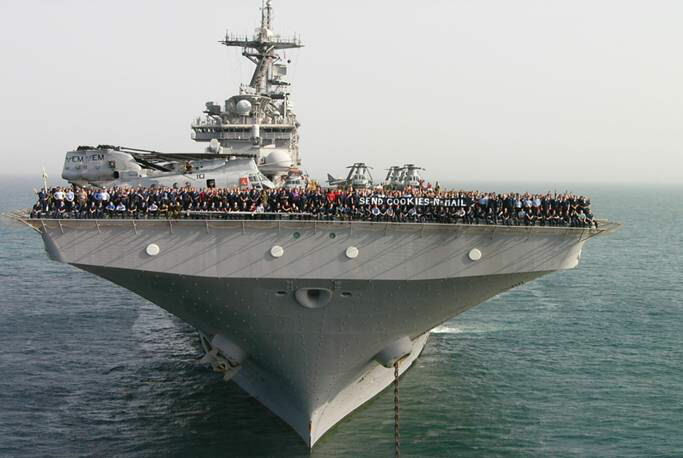 With this information at hand, Heart of America Quilt has accepted an internal challenge of doing just that by adopting the USS KEARSARGE (LHD 3). 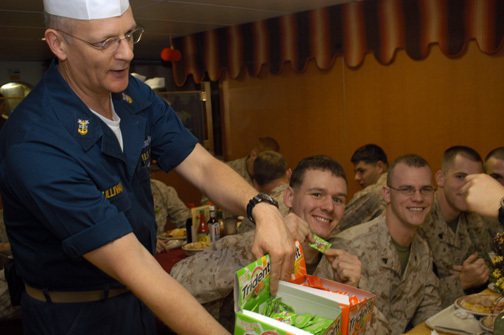 The KEARSARGE is on deployment and these Sailors need comforts from home. As friends of HoAQ I am asking you to be included in this adoption. With the Ship’s company being approx. 1200 Sailors, it is a task much larger then one we would be able to do on our own. We will be compiling gifts and cards over the next few months to ship to them. I know some of you have offered your books, your goods and donations. 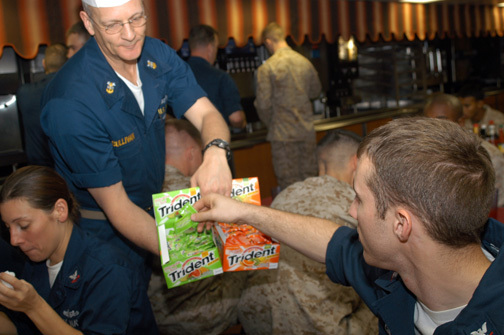 This is the time for us to bring those items together and remind these Sailors of our support and compassion for their dedication to our country. As we sit in our homes with our families and comforts of air conditioning, they are on this ship with heat soaring to 125 deg with out the comfort of their family and normal surroundings. If you would like to send your donations directly to the KEARSARGE please contact me personally for contact information. Please remember that all donations will be shipped to the Ship. The cost will be large and by weight. 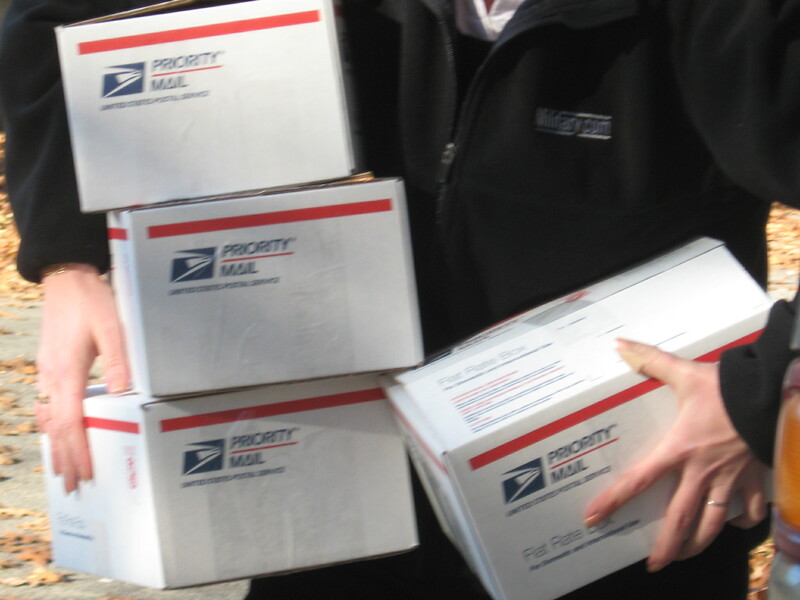 Donations to help with shipping is the only way to get the items to them. Thank you so much for your help and dedication to our service members. I have been fortunate to hear first hand what each kind act means to them. Do not hesitate to contact me with any questions or suggestions. 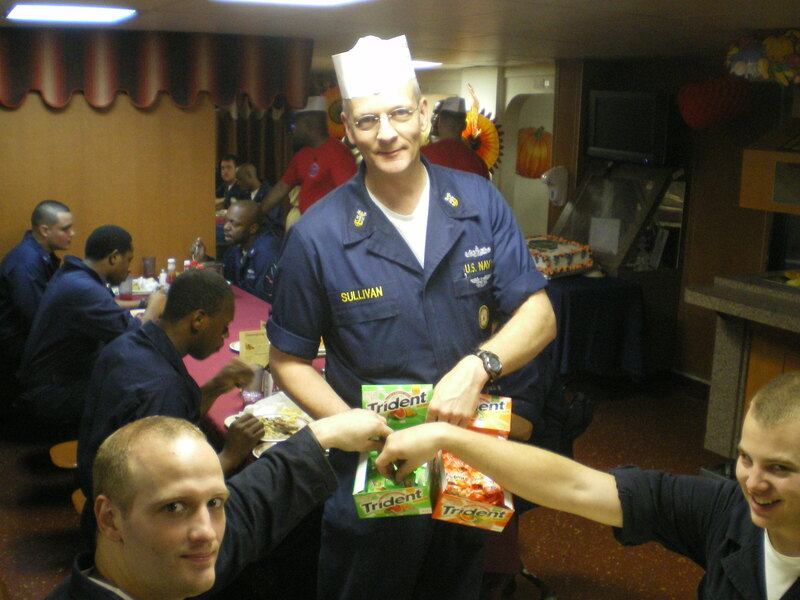 Thank you in advance for your help in letting Kevin and his Shipmates know that we are here for them.